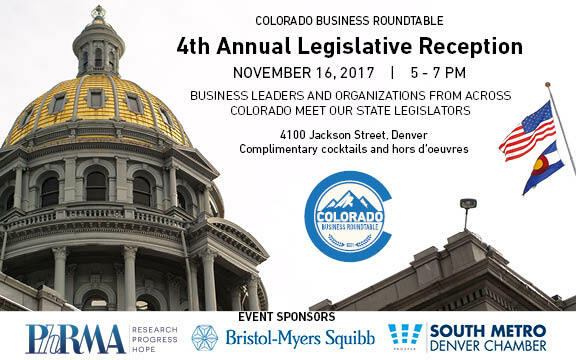 Legislative Reception is this Thursday! The 4th Annual Legislative Reception Is This Thursday. Register Today! President Trump and the Big Six earlier released the Unified Framework for Tax Reform that outlined the principles for tax reform. The President has been consistent that any tax plan focus on job creation and higher wages, relief for middle class workers, and a corporate tax rate that was competitive with the rest of the industrial world. The House released the Tax Cuts and Jobs Act which outlined their proposed plan. All week, Ways and Means Committee addressed amendments to the initial plan which was passed on a party line vote and moves to the House. 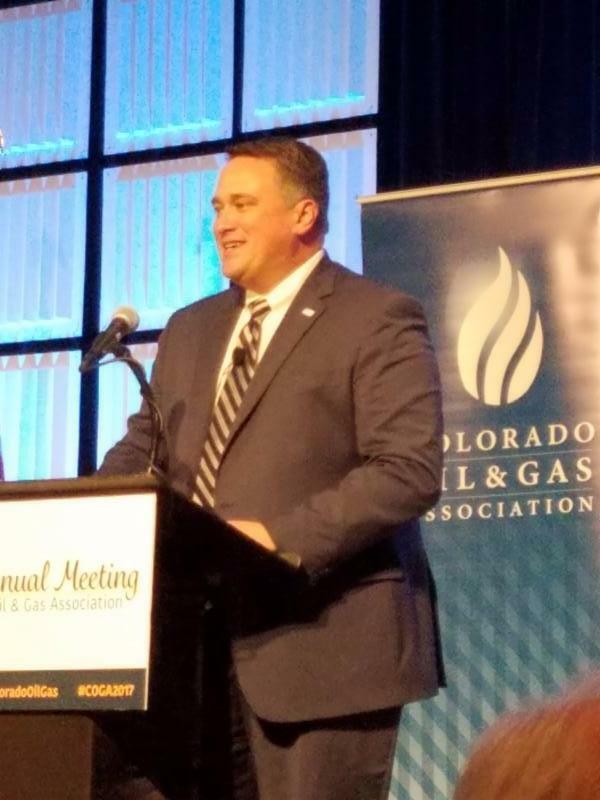 The head of Colorado's biggest oil and gas association drew a line in the sand Thursday at the Colorado Oil & Gas Association annual meeting. "We will not be bullied," Dan Haley, COGA's president and CEO, said during a speech at the association's annual luncheon that draws senior industry executives, elected local officials and legislators. You might say Colorado is having a moment. The unemployment rate is one of the lowest in the nation. Add to that speculation Denver may become home to a new Amazon headquarters, plus national happiness rankings, and it's easy to see why optimism abounds. And while Colorado rightfully celebrates its progress, the state can't rest on its laurels: Now is the time to think critically about how to keep a strong economy humming. GlobalMindED founder Carol Carter was a successful 26-year-old businesswoman on the executive track when a passion sent her in a totally different direction. Carter, the first female assistant vice president at publisher Prentice Hall, decided to write a book in her spare time. When that was successful, she wrote another with the encouragement of her boss. Those books - aimed at college-aged students - acted as the seed for her future work with under served youth and first-generation college students. 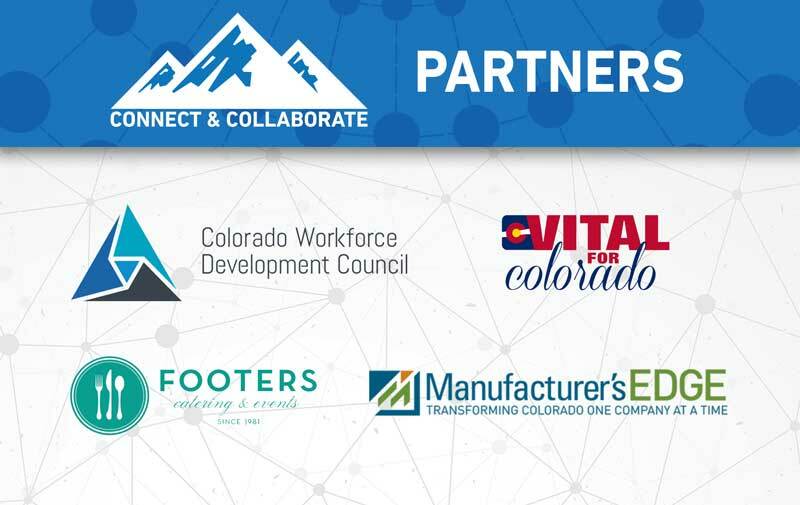 Collaboration in Industry Awards Luncheon Is Less Than A Month Away! 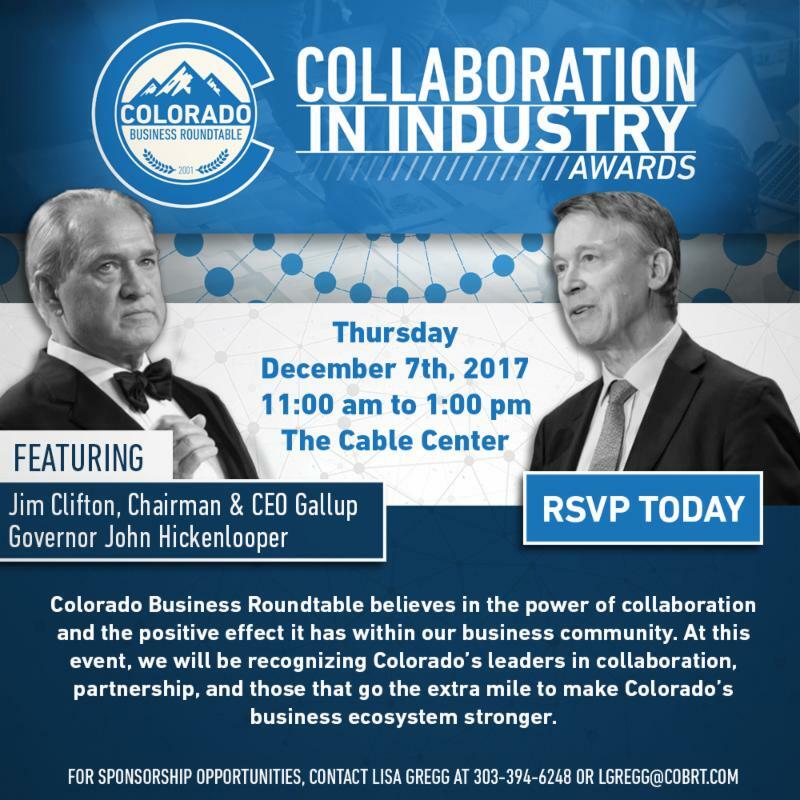 Colorado Business Roundtable's first annual Collaboration in Industry Awards Luncheon is December 7th now from 11:00 am to 1:00 pm at the Cable Center in Denver. 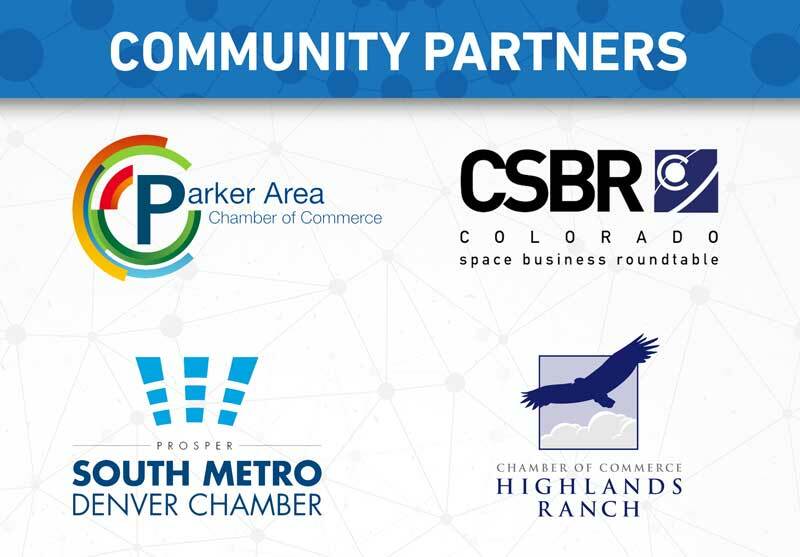 Please join us December 7th with keynote speaker Jim Clifton, CEO of Gallup and Governor John Hickenlooper as we recognize 12 extraordinary companies and organizations that have demonstrated collaboration in Colorado. Sponsorships are still available with exclusive opportunities that could include a private dinner with Jim Clifton, private VIP reception before the event, event tickets, branding, autographed books, and much more. 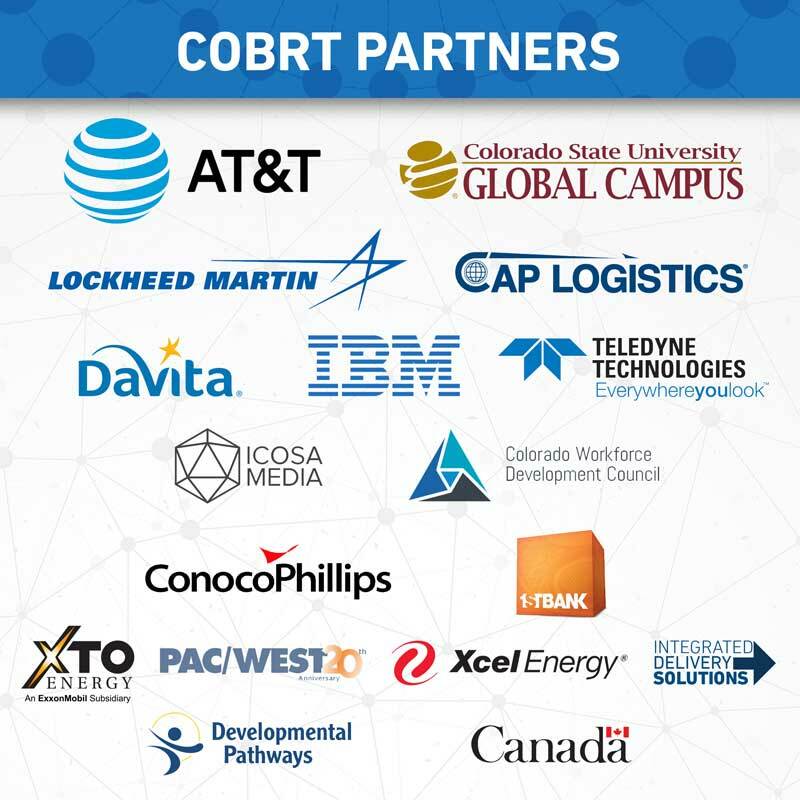 If you are interested in learning more about sponsorships, contact Lisa Gregg at lgregg@cobrt.com. Jeff Wasden, president of the Colorado Business Roundtable, talks to other business leaders about the impact of a tax on insurers. Colorado business groups are asking Congress to delay reinstating a tax on insurers, which could be passed on to small businesses in higher insurance costs. President Trump's trip to Asia includes a state visit to Korea. So we've gathered six insights about the benefits of trade with Americ'a seventh largest export market, including under the United States-Korea Free Trade Agreement (KORUS). To expland on those benefits, we continue to urge the U.S. and Korean governments to address implementation issues under KORUS and market access issues that U.S. companies face. 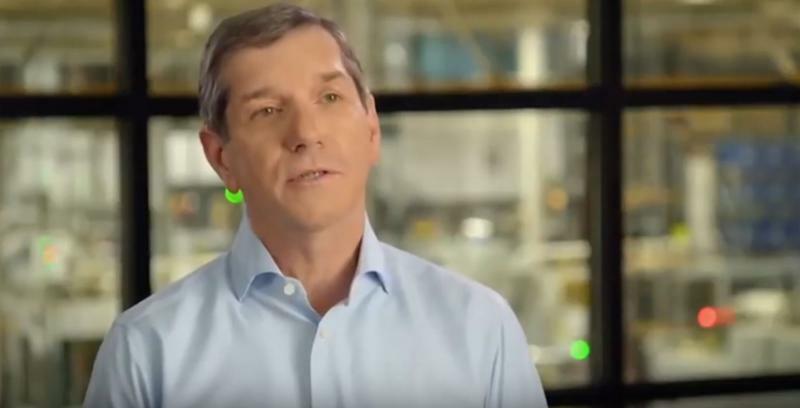 Business Roundtable continued its far-reaching campaign for tax reform this week by releasing a new 30 second national cable ad in which a supplier explains the legislation's importance to his company and community. Congressional Republicans took two major steps on Thursday toward sending a tax bill to President Donald Trump's desk - the House Ways and Means Committee cleared its proposal on a party-line vote, and the Senate Finance Committee rolled out details of its tax plan. But the release of the Senate details also illustrated just how much work the two chambers have left as they try to reconcile their differences in time for Trump to sign a tax bill this year. The Senate and the House have different proposals on a host of issues, ranging from individual and corporate tax rates to the deduction of state and local taxes.